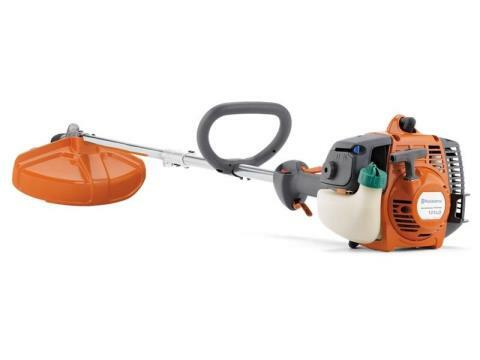 The 128DJx combination trimmer accommodates professional attachments such as hedge trimmer, edger or pruner and also comes with a blade kit. Built for those who seek reliable proven performance and quality will find the 128DJx easy to operate. Ideal for small-to-medium sized yards that have a range of needs.